Should our golf club go for adventure golf? 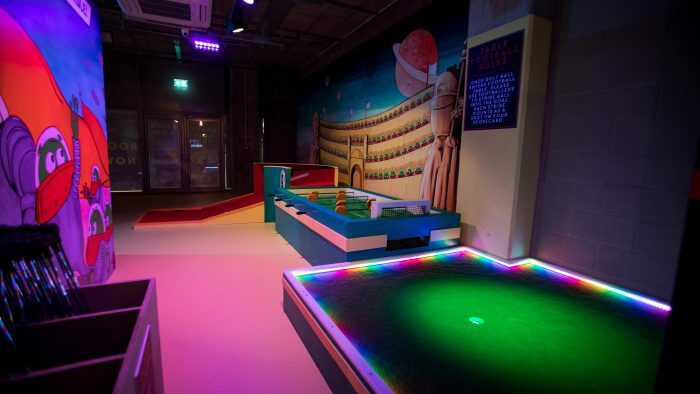 Adventure golf is becoming big business. 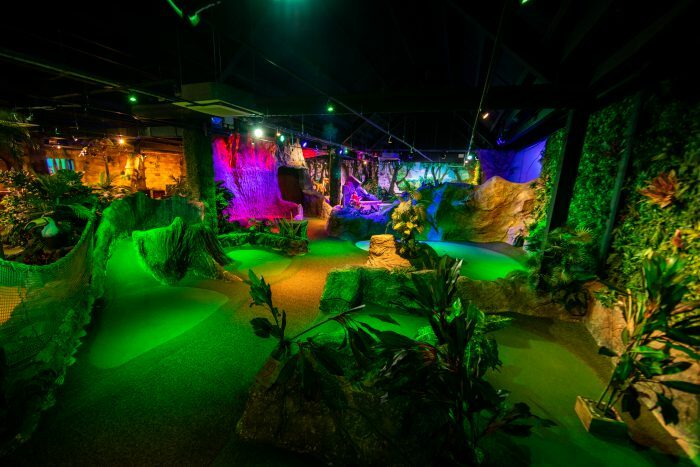 Here we speak to the operations director of Adventure Leisure, which now has 12 venues in the UK including three at BGL golf clubs, to find out what’s causing this growth and how it can benefit existing facilities. 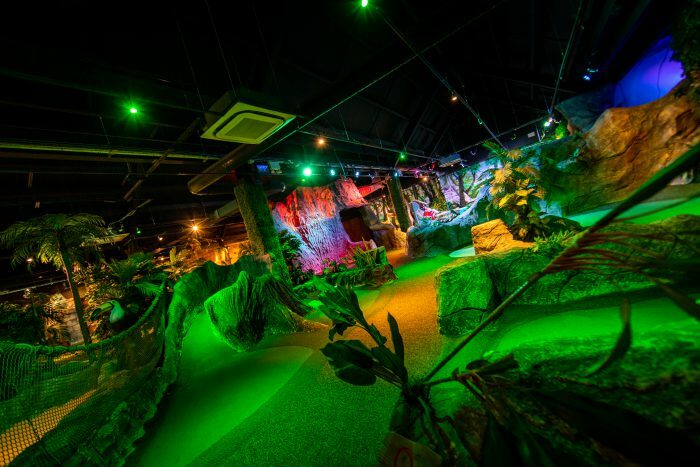 Adventure Leisure, a wholly owned subsidiary of Burhill Golf and Leisure (BGL), one of the largest golf course operators in the UK, manages a growing portfolio of adventure golf venues within golf centres, leisure parks and city centres across the UK. 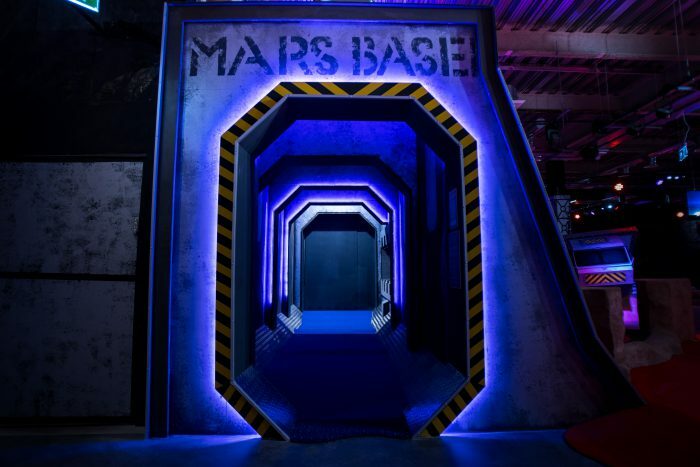 We spoke to operations and development director, Andrew Scholey, to learn more about the business and his plans for developing it further. 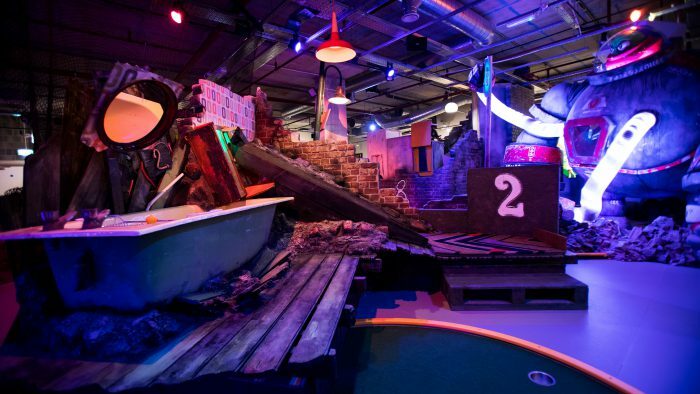 What is the attraction of adventure golf and what is the difference between it and other forms of golf aimed at children such as mini golf and crazy golf? 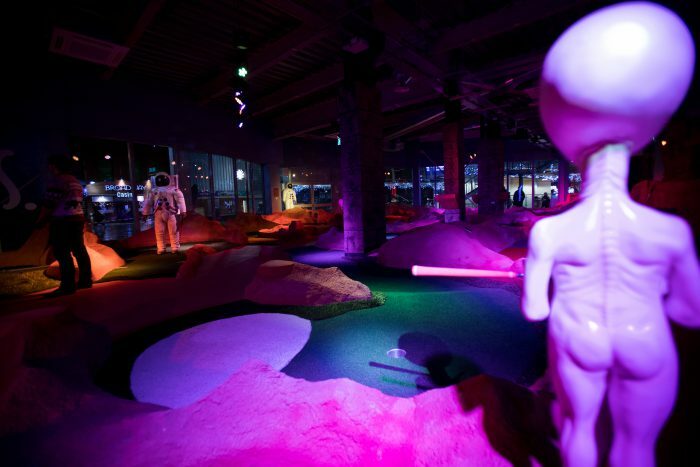 Like any leisure activity, the attraction of adventure golf is entertainment. It is a fun-for-all-the-family activity that really doesn’t require a huge amount of skill, meaning anyone can play and enjoy it at the same time. 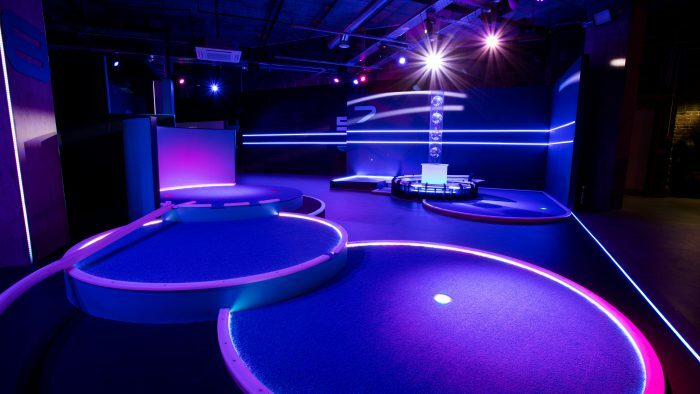 Principally, adventure golf is not dissimilar to mini golf or crazy golf, however, our focus is on creating something much more than a few holes with a putter. 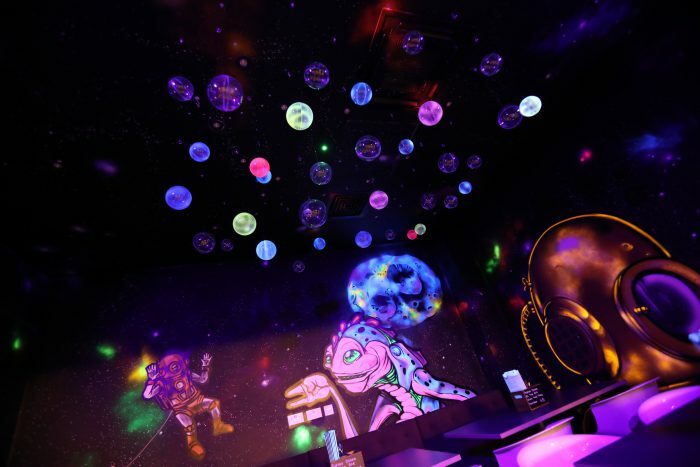 We try to create an exciting environment with theming, lighting, music and sound effects where our customers have a very positive experience. 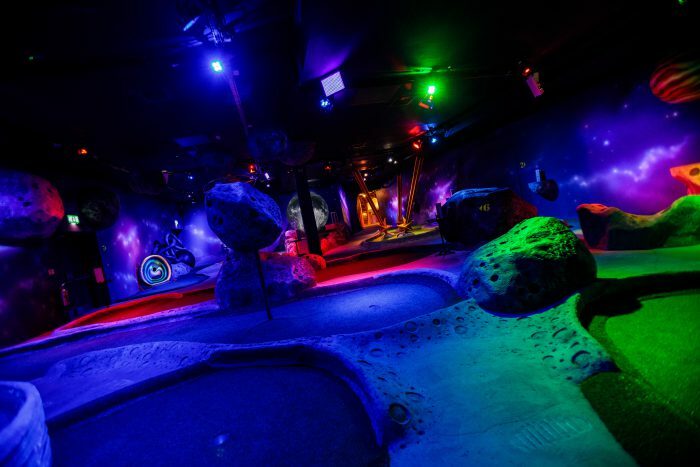 What adventure golf facilities has Adventure Leisure set up? 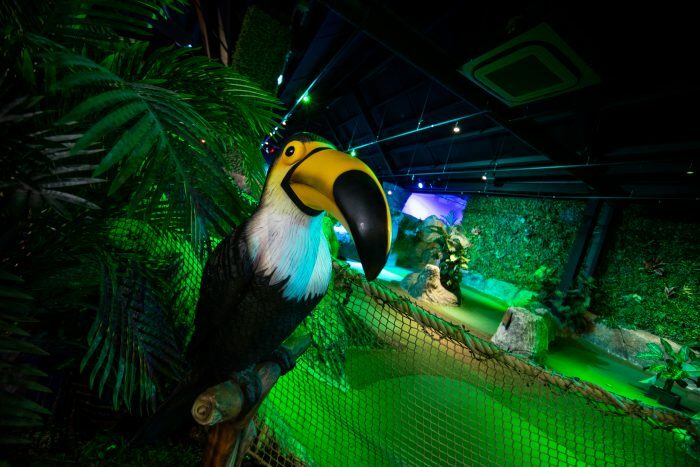 We currently have 12 adventure golf facilities with an equal split between indoor and outdoor venues. Five of those are located at established golf venues like our BGL golf centres or driving ranges. 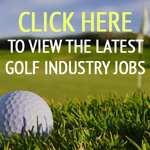 The other seven are located at leisure parks, retail parks or in city centres completely away from other golf facilities. 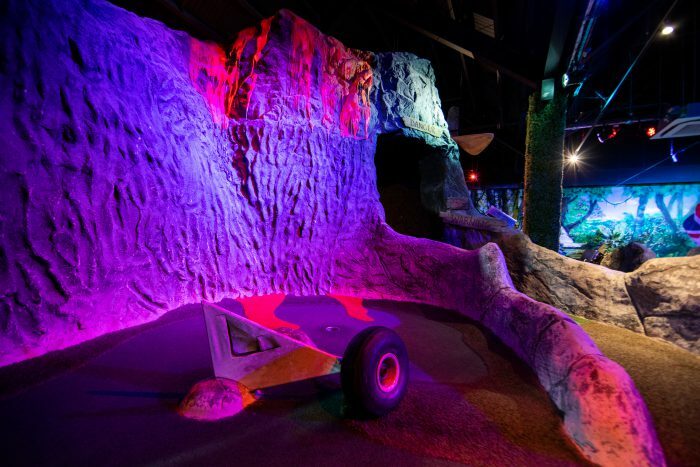 We view adventure golf as a leisure activity completely separate from our established golf operations and more in competition with bowling or other leisure activities. It is crucially important to position each unit as a destination venue with a strong split between the games and F&B sales. We appeal to families or groups who know that they can not only play but get good food and drink without having to go elsewhere; this adds to the overall experience and means customers stay for longer. 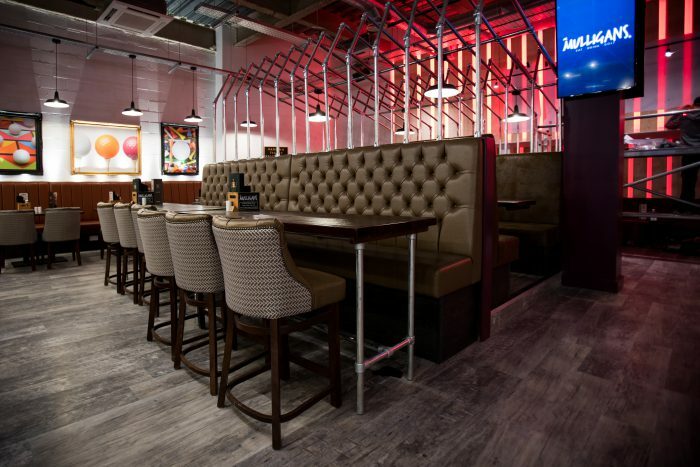 We opened four new venues in 2018 in Newcastle, Milton Keynes, Bournemouth and Birmingham. Each one has had early success which is a really good sign. 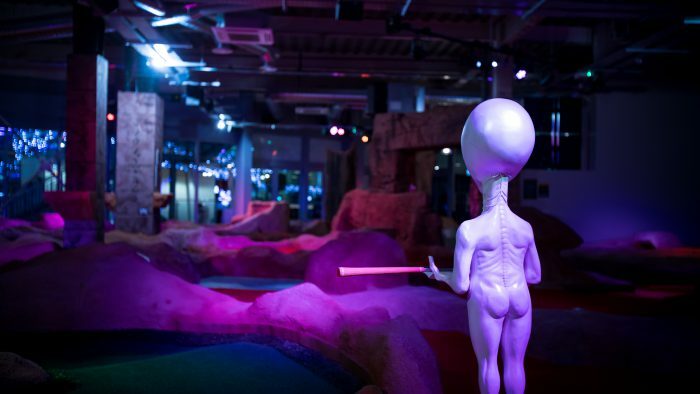 What are the benefits to BGL of offering adventure golf? 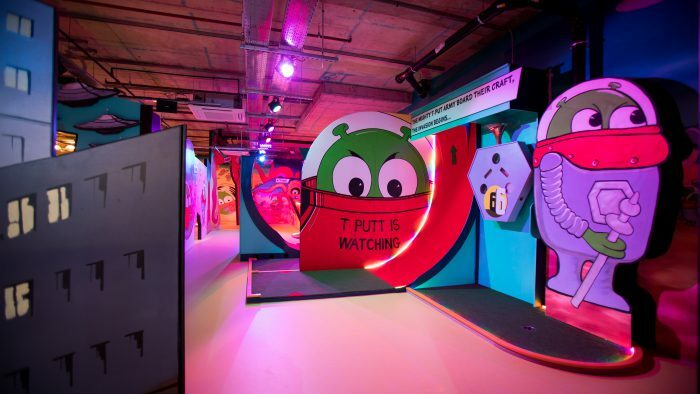 Our journey into adventure golf came primarily as a result of a desire to access the leisure market, combined with an internal company commitment to growing golf across categories and across the UK, and we wanted a way to access the leisure market. Our venues are versatile and whilst promoting a family friendly atmosphere, we have also had success with the adult market. The beauty of adventure golf is its universal appeal and if we can open our venues at 10 in the morning and close at midnight then it means it’s working very well. We see forms of golf such as adventure golf as the grass roots entry point for many, especially children, into the game of golf. If you can put a putter and ball in a child’s hand then the chances they take up golf can only increase. We see at individual centres that adventure golf leads into people using the driving range and nine-hole course before transitioning to the main course as potential new members. It has to be one of the main platforms from which to grow the game. What are Adventure Leisure’s plans for the concept moving forward? We are expanding; the goal we’re aiming for is to open 25 units across the country in a fairly short roll-out plan which means opening three or four new venues each year. 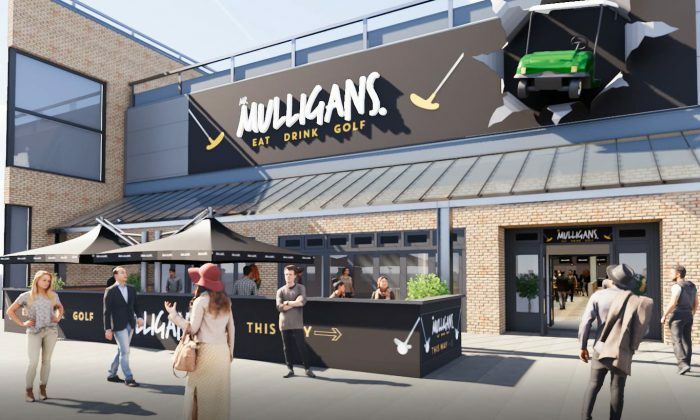 We’ve seen great early success in all of the new openings over the last couple of years and maintaining a balance between sites in busy metropolitan areas and venues at golf complexes gives us a big list of potential locations. 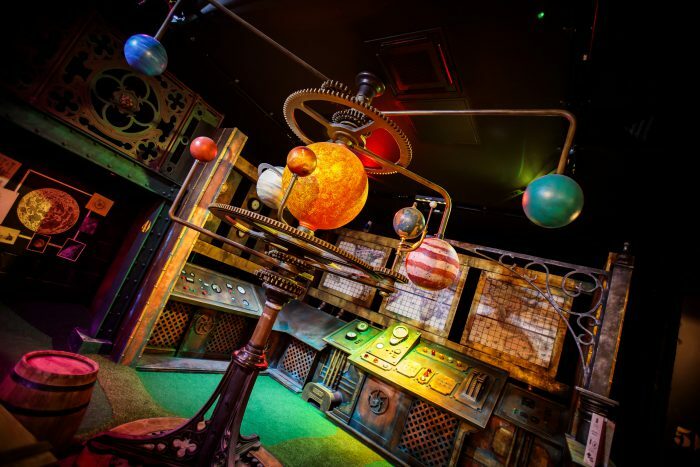 Introducing new technology to adventure golf is something we are always looking at however, it will never compromise the fundamental fun and simple aspects of the game that make it accessible and enjoyable for everyone. In particular, we are researching ways to implement automatic scoring systems and being able to acknowledge special moments, such as hole-in-ones, out on our courses. 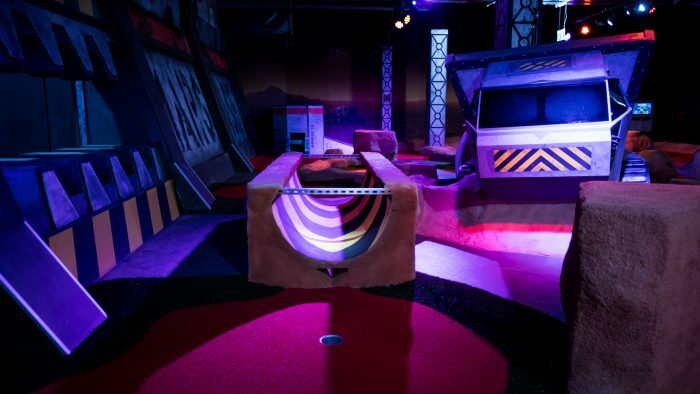 How much does an adventure golf facility like this cost to set up? An indoor unit, for example, would usually be £2 million requiring roughly 15 to 20,000 square feet. Outdoor units are less costly, roughly £500,000, using around 23,000 square feet of space, but it is a significant investment to set up a new venue. Each unit employs between 25 and 40 people including part-time and full-time staff as well as its own general manager.